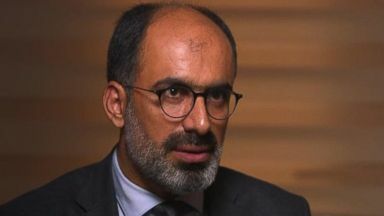 Saudi Arabia took 18 suspects into custody over the journalist's slaying, while several top intelligence officials, some with ties to the crown prince, were dismissed. Unexpected news tonight coming out of Saudi Arabia. State media for the first time acknowledging journalist Jamal khashoggi is dead. He was just seen 17 days ago entering the Saudi chons lat in istanbul. 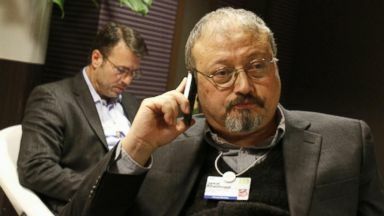 The Saudis say khashoggi was killed in a fistfight. 18 Saudi suspects are in custody for the slaying. 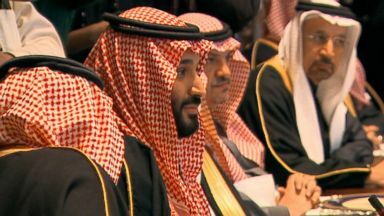 Several top intelligence officials, some with close ties to the crown prince, have been fired. Tonight president trump called it "A good first step." I would have to say they have been our ally. We've had great relationships with them. This is a horrible event. It has not gone unnoticed. But president trump also adding he does not want to cancel a $110 billion defense deal with Saudi Arabia which he says would cost American jobs. 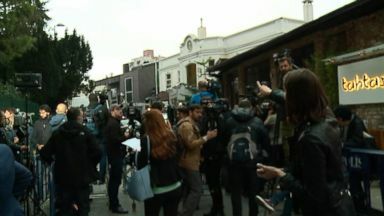 Turkish officials say there is evidence that shows Khashoggi may have been murdered inside the Saudi consulate. 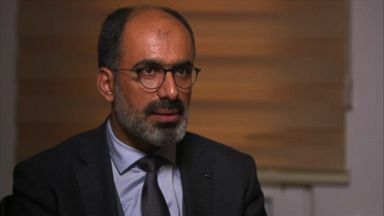 Washington Post releases missing journalist Jamal Khashoggi's final op-ed; Turkish paper alleges man seen at consulate is linked to Saudi prince.